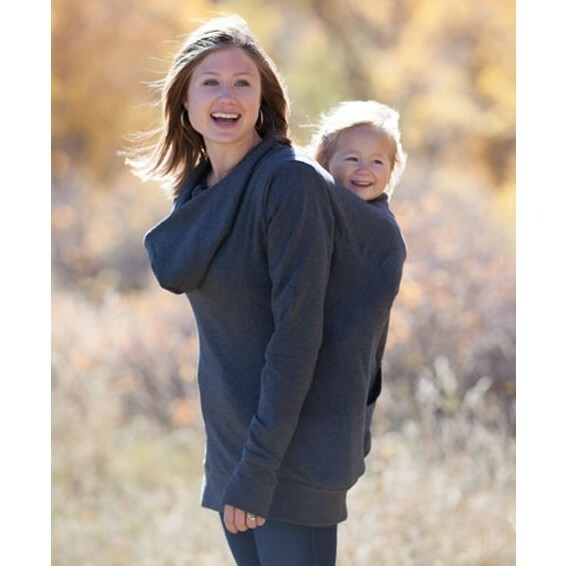 A fantastic practical way to add some warmth when carrying your baby. 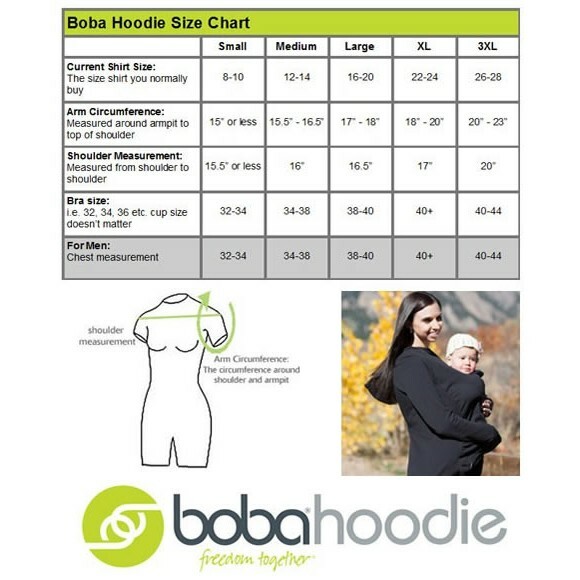 The Boba Hoody is designed to fit over any soft structured style or mei thai baby carrier. Can be worn while front or back carrying and it has a side openeing to allow access for breast feeding. 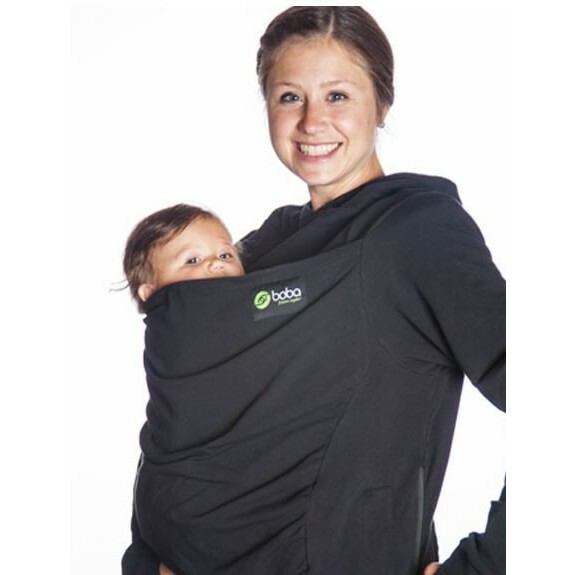 Zip at the side makes it easy to get on and off while wearing your baby. 95% cotton 5% spandex. Click the extra images tab for a detailed size guide. Available in Black or charcoal colours.